Native American activists and leaders established the Sacred Stone Camp nearly seven months ago to protest the Dakota Access Pipeline. Yesterday, water protectors, elders, and youth endured pepper spray, percussion grenades, tasers, and arrests when over 300 police officers attacked the protest. 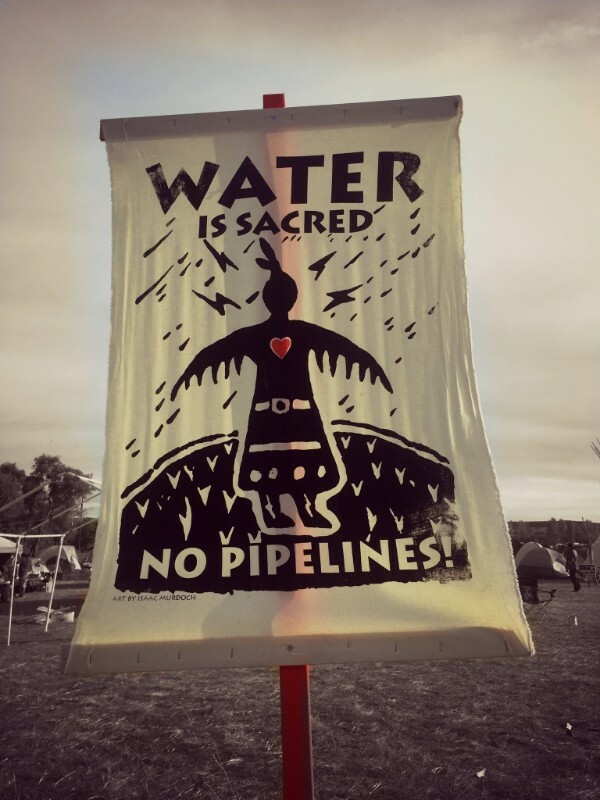 Critical Resistance (CR) stands in deep solidarity with all those at Standing Rock fighting against this state repression, colonialism, and attack on indigenous self-determination. We are inspired by the ways that Standing Rock’s fight against a destructive oil pipeline is one that is part of an international struggle resisting ongoing colonization of land and resources. We are reminded by imprisoned Native American freedom fighter Leonard Peltier that “Standing Rock was the site of the 1974 conference of the international indigenous movement that spread throughout the Americas and beyond.” It was during this time that the American Indian Movement, the Black Power movement, and third world liberation groups of all stripes were deepening the connections between their struggles as necessary for collective freedom. As we carry on in the struggle to abolish policing, imprisonment, surveillance, and all the other tools of the prison industrial complex, we recognize that the militarized response to Standing Rock is what policing looks like when people successfully organize to defend community and build power. 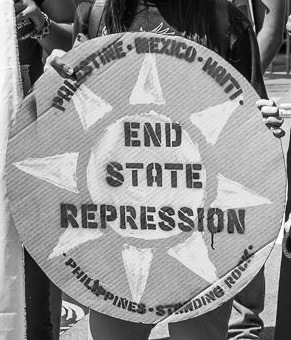 Anti-colonial resistance is part and parcel of our fight for abolition, and we stand with all who are working toward a self-determined horizon.